Each time Big Brothers Big Sisters pairs a child with a role model, we start something incredible: a one-to-one relationship built on trust and a friendship that can blossom into a future of unlimited potential. 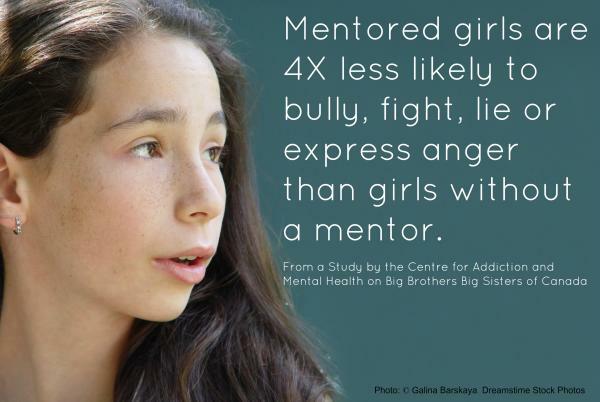 Research highlights the powerful, positive, lasting impact that mentors have on children’s lives. The Big Brothers Big Sisters model of mentoring has been affirmed by rigorous, ongoing external evaluation. 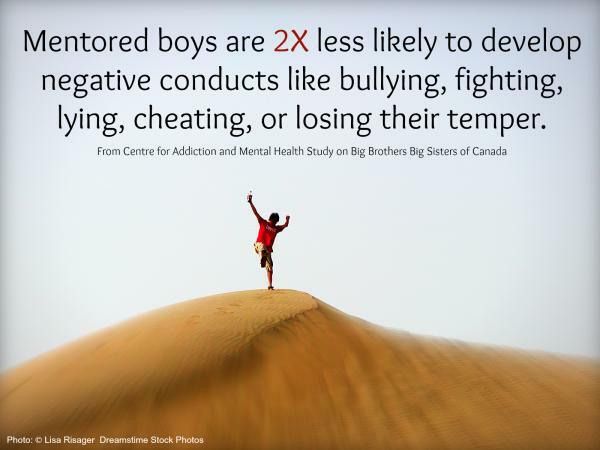 This independent research has shown the positive relationships between young people and their Big Brother or Big Sister have a direct and measurable impact on the young persons life. © Big Brothers Big Sisters 2017. All Rights Reserved.